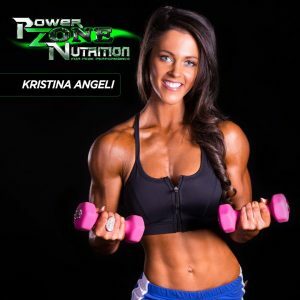 Looking to add some quality muscle to your frame? 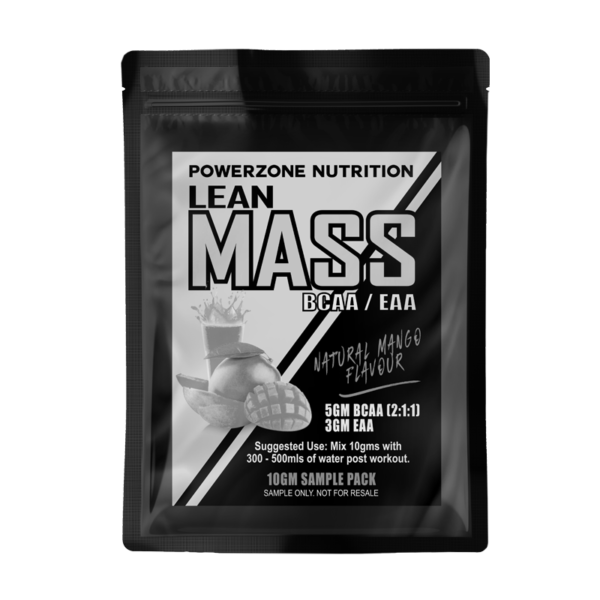 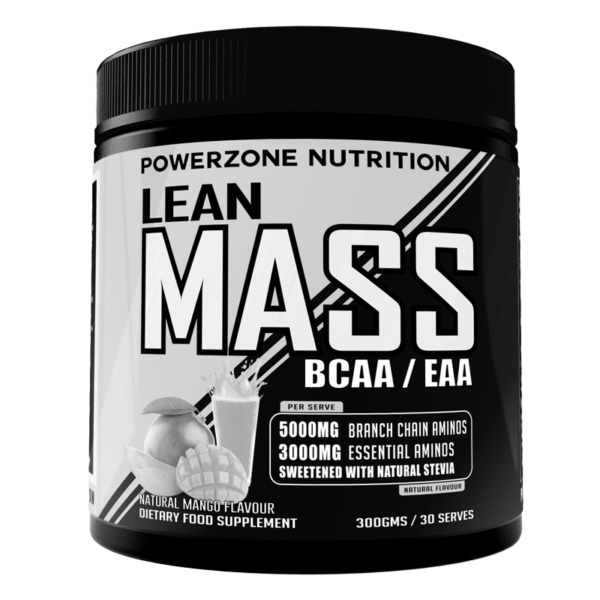 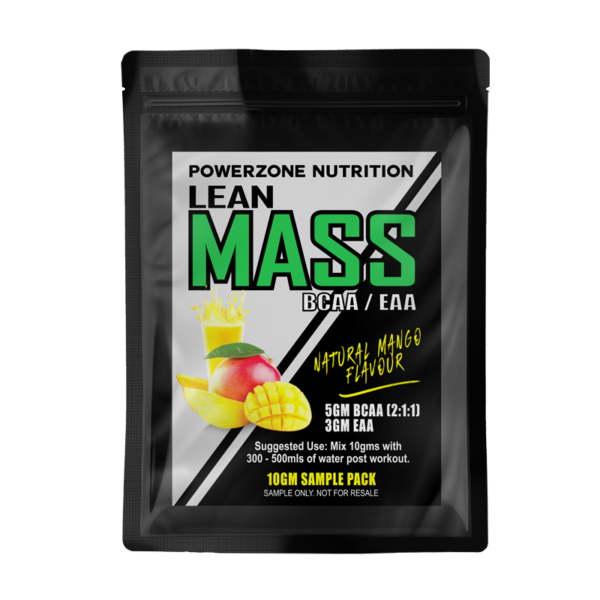 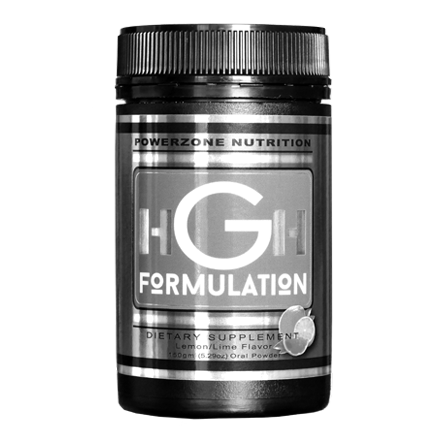 Check out our new Lean Mass formula for quality muscle gains. 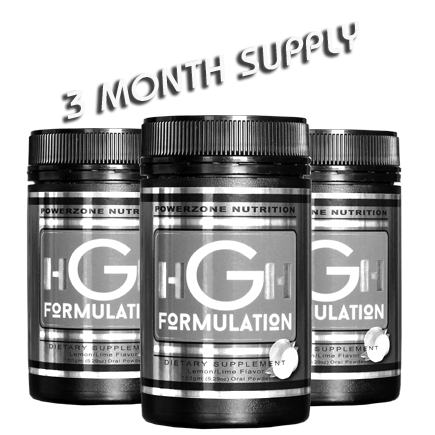 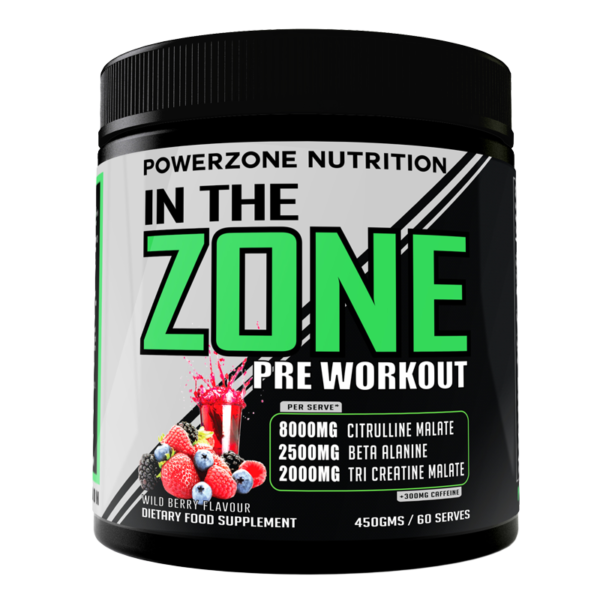 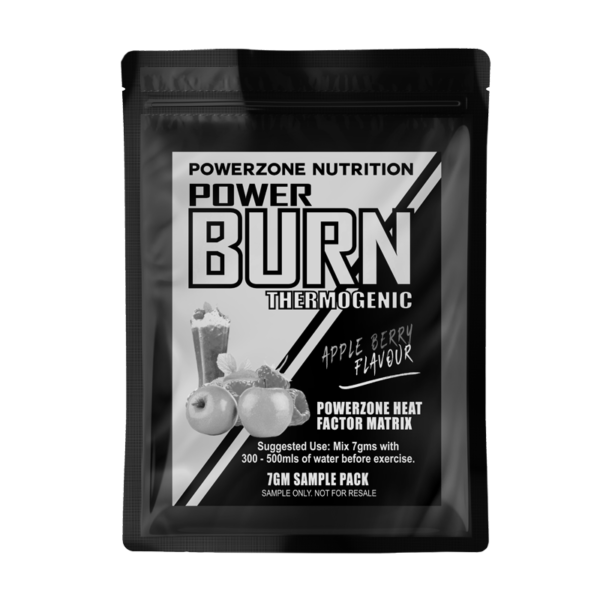 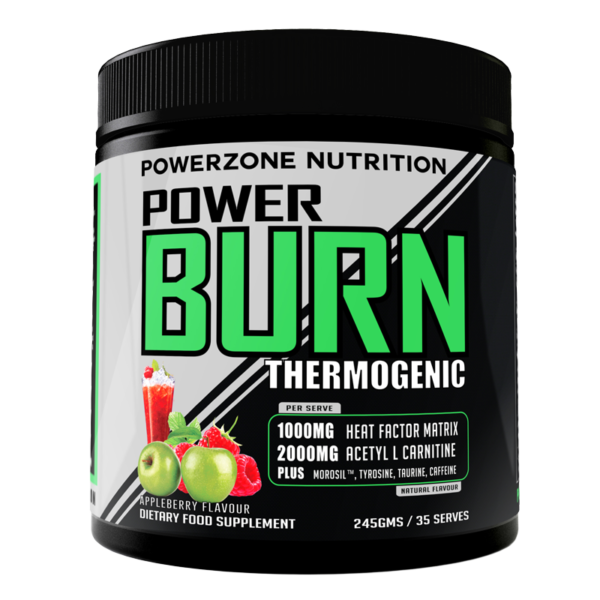 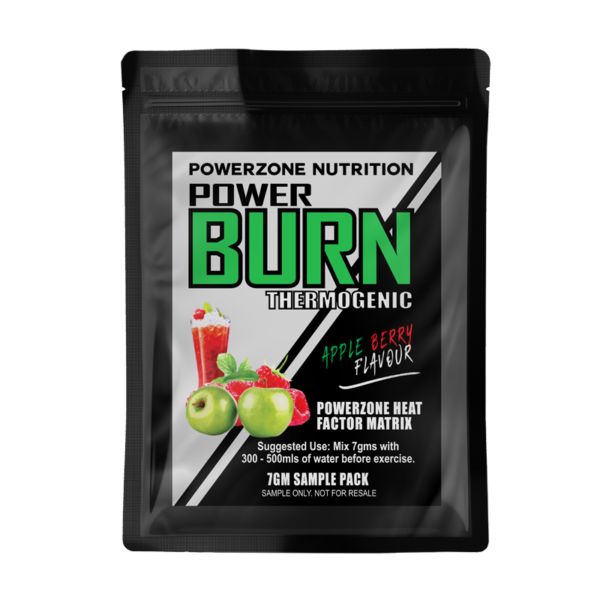 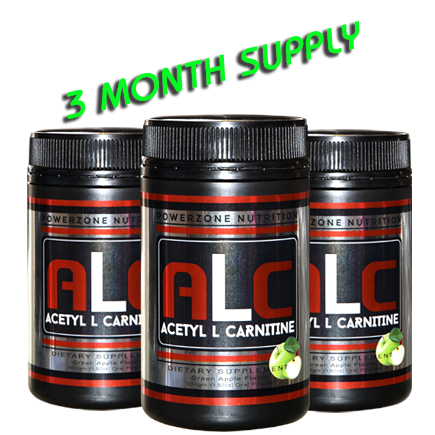 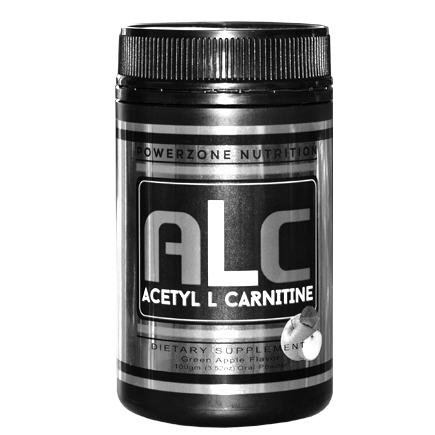 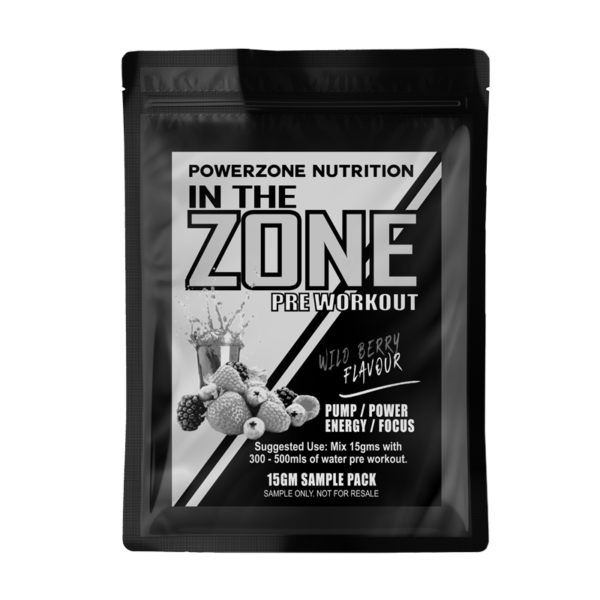 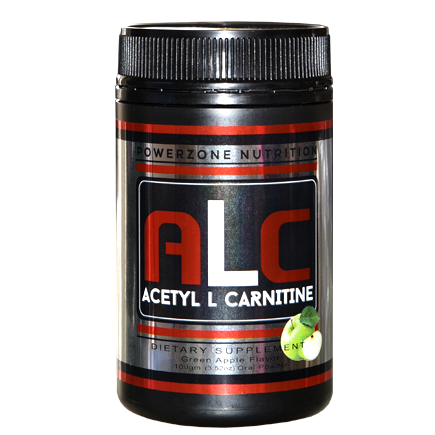 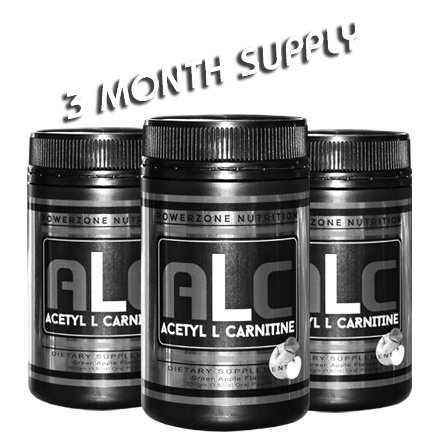 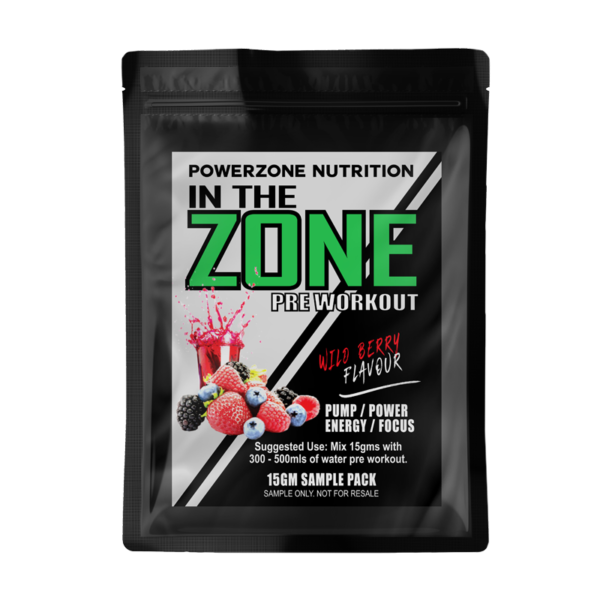 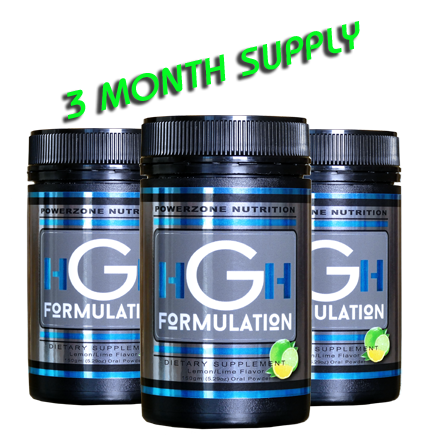 Buy in bulk and save big $$$ on our range of sports nutrition supplements. 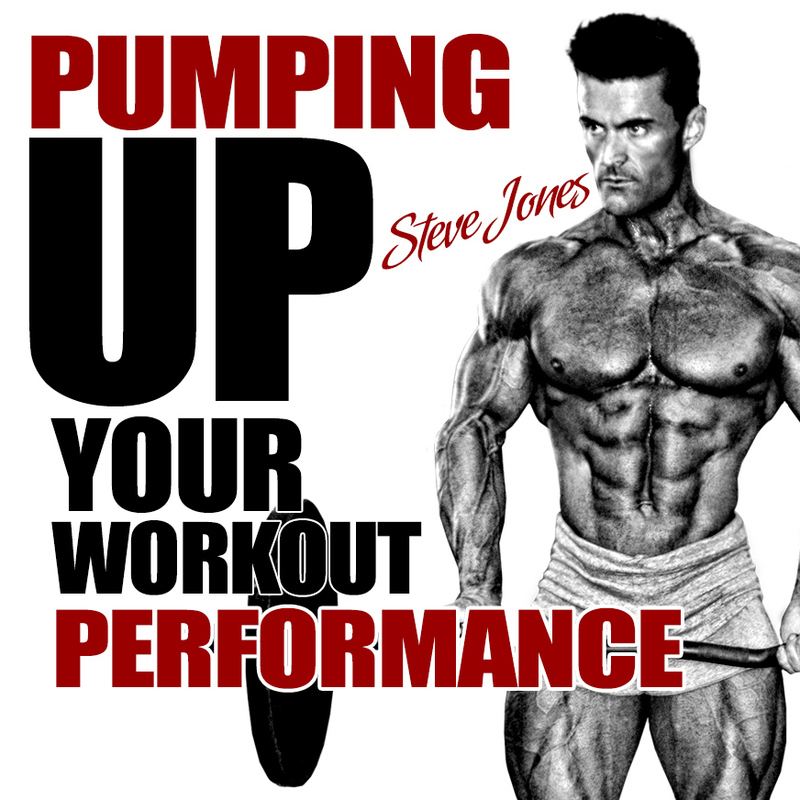 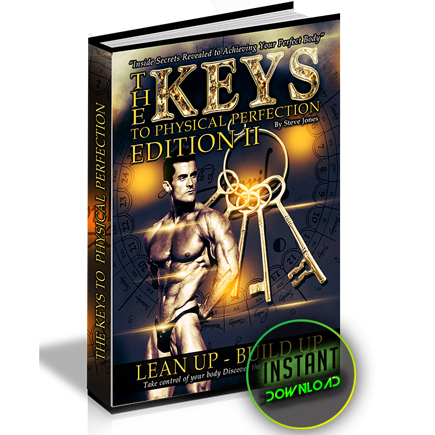 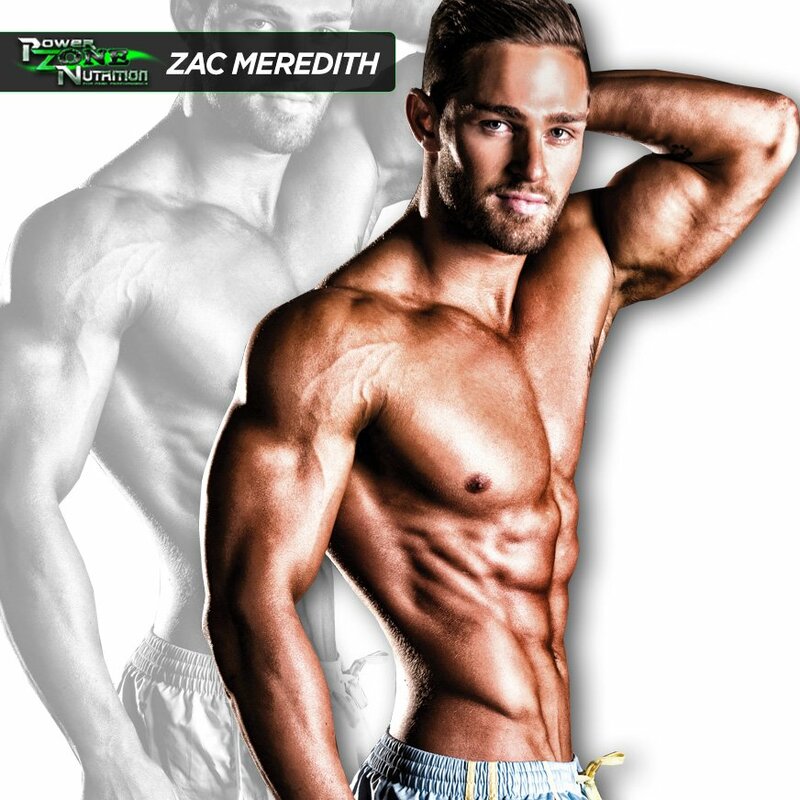 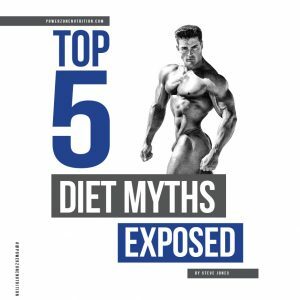 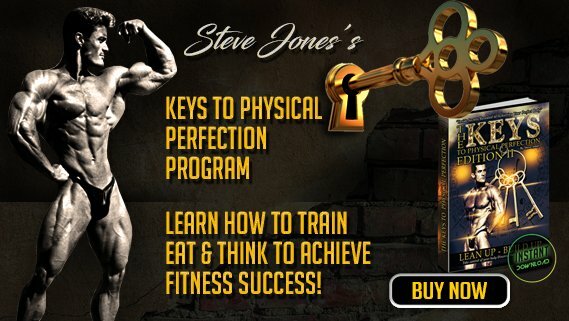 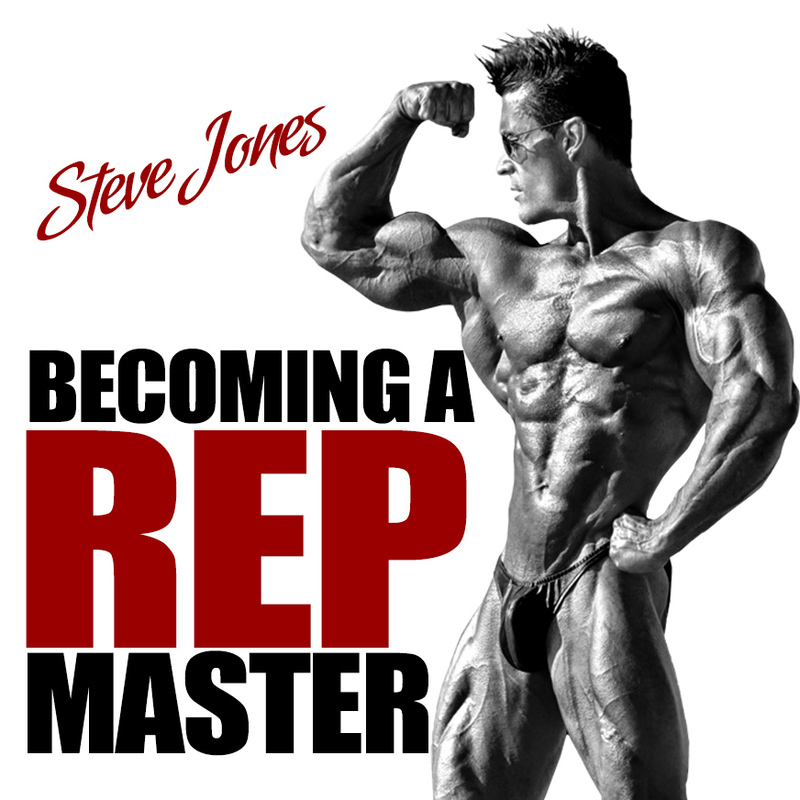 Sign up for exclusive access to our FREE training & nutrition programs by CEO Steve Jones.